I graduated from high school in 1990. The closest I got to most historical artifacts was a picture in a textbook. There was no Internet as it exists today. A trip to the library was the best way to research a topic. How archaic it all was! For the first time in over 30 years Kennedy Space Center is allowing special tours into the Vehicle Assembly Building. 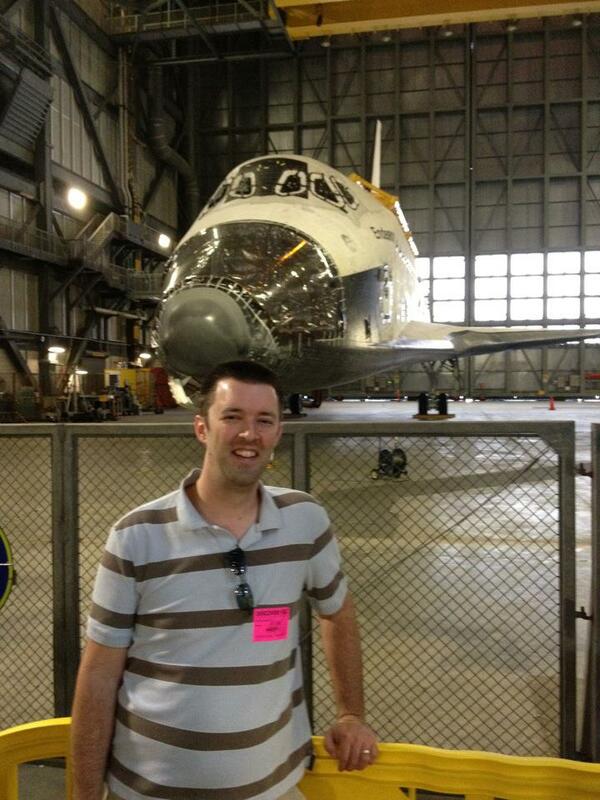 While I was in there, I saw Endeavour! Sure I have seen pictures, but there is just something inspiring being there. I wish all high school kids could experience that. I’m certain it would inspire more scientists and engineers! The article below talks about how Google is putting very high res pictures and scans of the Dead Sea Scrolls online. The quality is quite remarkable. This event is notable for two reasons. 1. Many more scholars will have access to them now. Historical artifacts are usually difficult to access because of their fragile nature. Now, they can keep the originals more securely stored and use the digitized ones. Of course, it’s not the same experience as actually handling the originals, but it’s certainly better than just a textbook! In the end though, it won’t be Google that digitizes the world, it will be us with cameras. Think about it. How much of the world do you think now exists online in digital photos? All the way from Google Maps, to pictures of you at Disney World, to detailed scans of the Dead Sea Scrolls, the world is being digitized. Now I want to see somebody document a Space Shuttle in as much detail. When the Israel Museum in Jerusalem, home to the Dead Sea Scrolls, reopened last year after an extensive renovation, it attracted a million visitors in the first 12 months. When the museum opened an enhanced Web site with newly digitized versions of the scrolls in September, it drew a million virtual visitors in three and a half days.